Every air conditioner has the potential to freeze. While this is a strange sight, especially when the temperatures reach triple digits, the fact is, this is when it is most likely to happen. 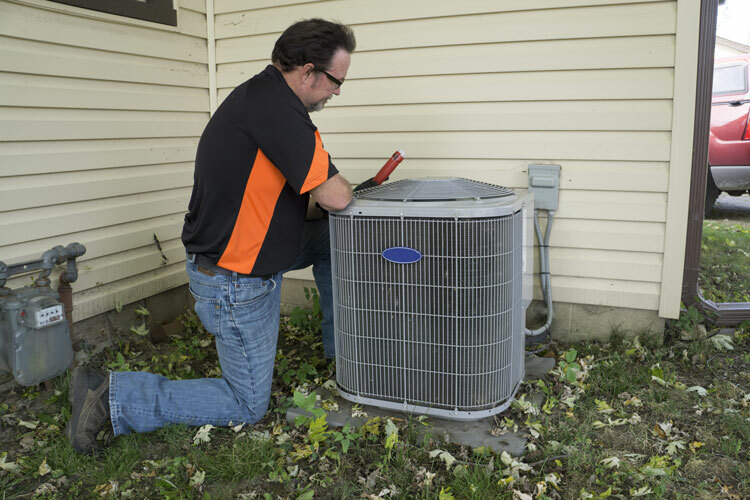 A frozen air conditioner is a very common issue, and in some cases, it’s an easy fix. 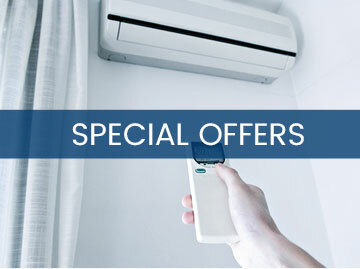 In other situations, however, you will need the services of an AC repair tech. One of the first things you have to figure out is why your unit has frozen to begin with. There are two reasons this may happen. When it is hot outside, the sun is beating down on your home, heating everything up. To counter the heat, the AC kicks on more often than usual. As it’s cooling your home, condensation may begin to build up on the evaporator coil. This is supposed to be kept warm internally, but if this heat isn’t present, the temperature may drop under 32 degrees F and then the condensation may freeze. This is going to create a blockage, which results in more water freezing, intensifying the issue. Another possible cause is that the AC may be low on Freon or refrigerant. It could be due to a refrigerant leak, which is something that needs to be repaired right away. The refrigerant is what’s responsible for dehumidifying and cooling your air. 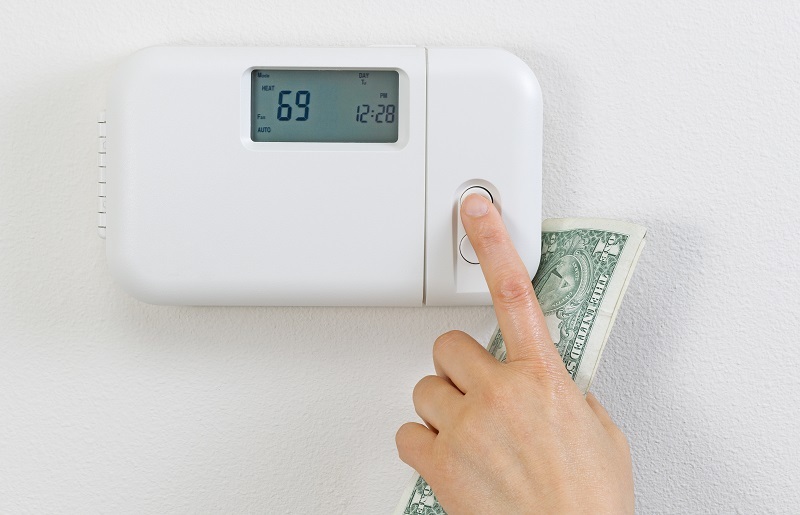 If there’s no refrigerant present, then your AC won’t be able to cool your home – it is just going to blow air. 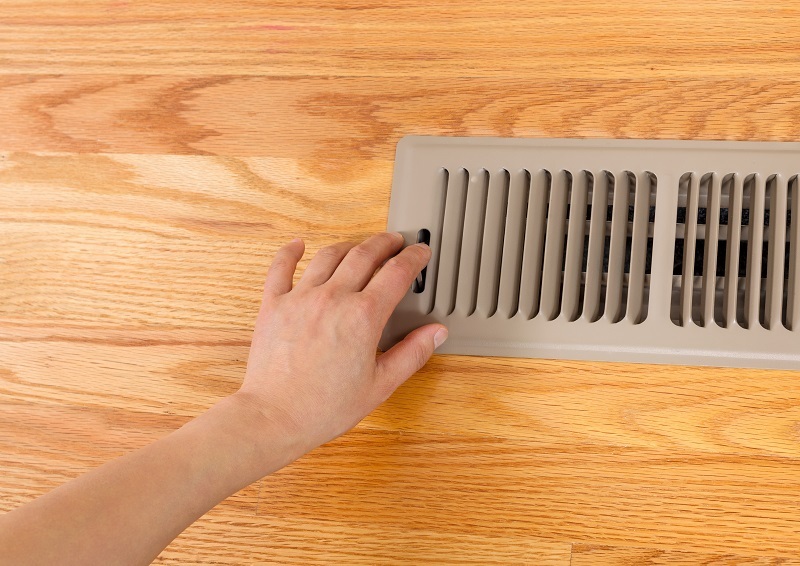 Be sure all vents are clear. If there isn’t any breathing room, then heat won’t prevent these freezing issues. When you turn the unit back on, make sure your blower motors are working properly. If they are blowing and not making any strange noises, then it is fine. If the issue was due to a dirty air filter, or if you have found debris and dirt around the system, then you probably fixed the issue. 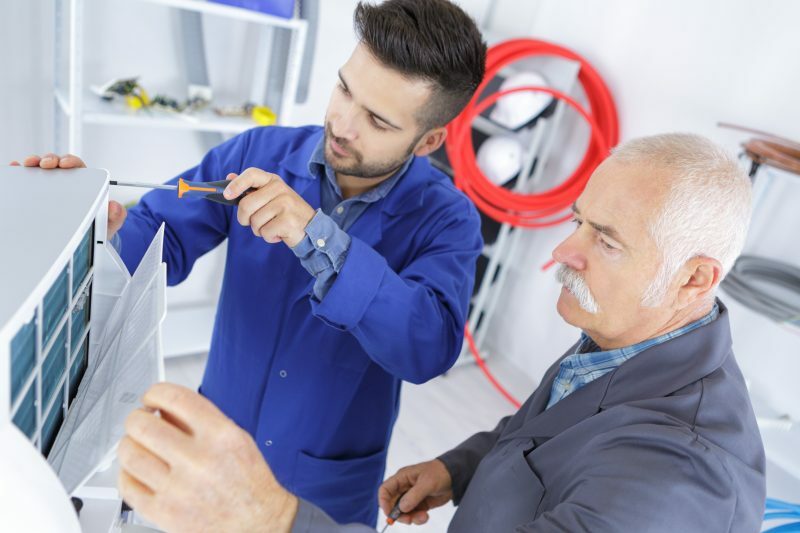 If that wasn’t the problem, then it may be a good idea to go ahead and call the professionals who can determine the underlying issue and make the needed repairs in a timely and efficient manner. This will help ensure the issue doesn’t occur again, as well.